Our real estate agency can propose a villa for rent Thu Duc district Ho Chi Minh City for a foreigner or for a foreign company. 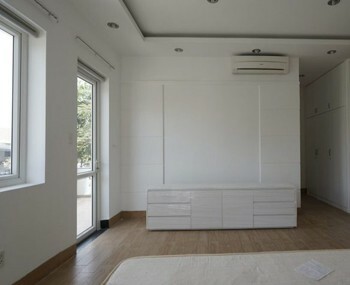 Villa for rent in Thu Duc district in Ho Chi Minh City. 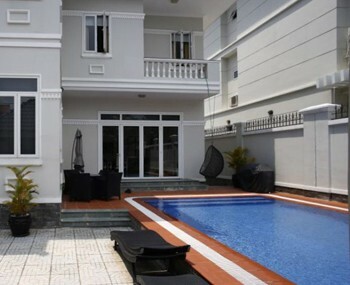 The property has 2 floors, 4 bedrooms, 4 bathrooms, fully furnished, garden, barbecue... 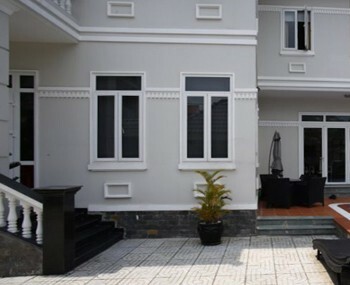 The villa is located in a peaceful and nice place close to the district 2 and Binh Duong province.